10" Drop or Riser. Made in USA. 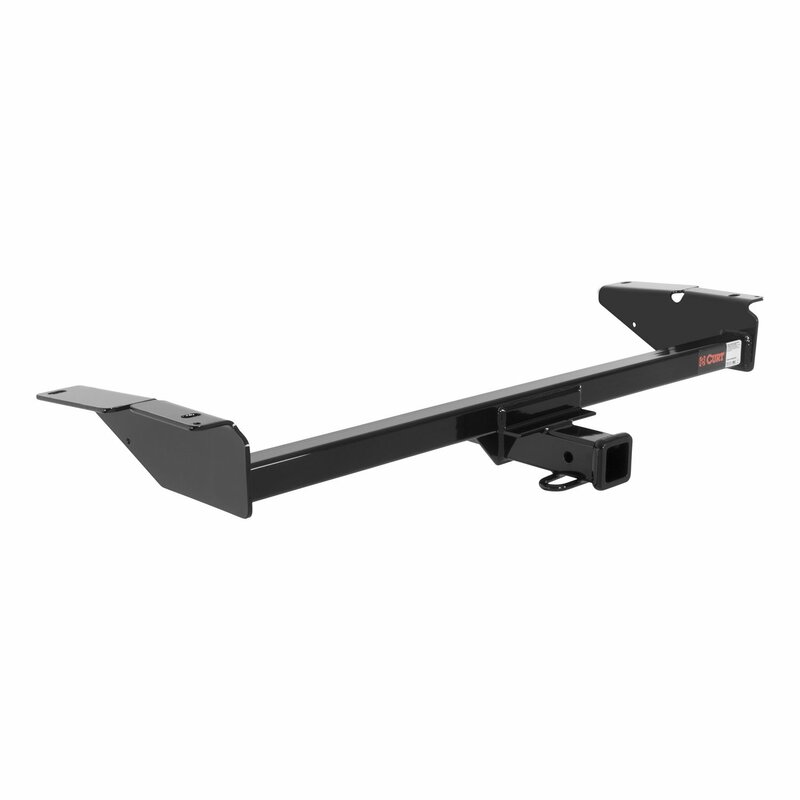 Can be turned up or down to level the towing system. 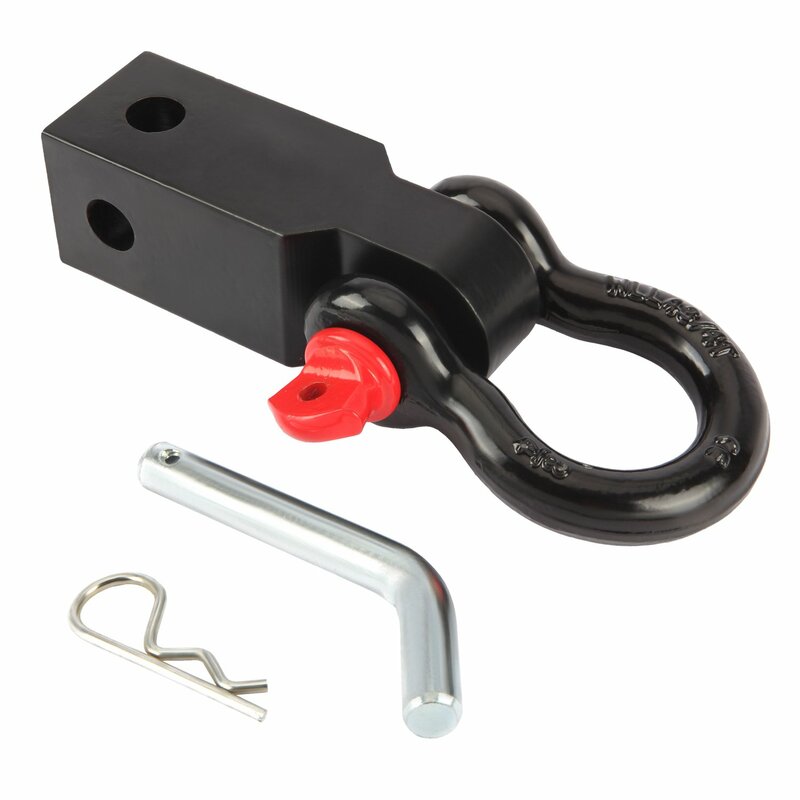 Shank is solid steel designed to insert into a 2" hitch receiver. Durable, baked on powder coat finish. 10,000 pound capacity and 400 pound tongue weight rating. OMG!!! I was not expecting this thing to be such a beast!!! I've got an 8" lift on my 2010 Cummins, and let me just tell you it sat perfect!! I was hesitant at first that my trailer wouldn't set level or that I couldn't get my trailer to jack as high as I wanted, but after I got my stabilizer hitch in and everything settled - it was perfect....made everything a bit long, since the hitch stuck out a bit further, but that just gave me a bit more clearance for turning. Built like a tank. I have no doubt it will handle a 10,000 pound trailer/tow vehicle like the rating says. The biggest problem I have had with it is that the inside of the receiver end is rounded off more than several of the ball mounts I have as well as the cargo carrier I own. They all fit in the hitch on my Odyssey, my friends Sprinter, and my Dad's Ram just fine but they won't fit in this receiver due to the corners of the ball mount being more squared off than the inside of the Hitch Riser. I used an angle grinder on my Cargo Carrier to take off some material to make it fit. Thankfully the cargo carrier is built like a tank as well so there was room to remove material without compromising the integrity of the carrier. Also, the finish on the main tube that inserts into the receiver of the vehicle had a very wrinkled finish while the rest of the risers finish was fine. This fits standard 2" receiver. 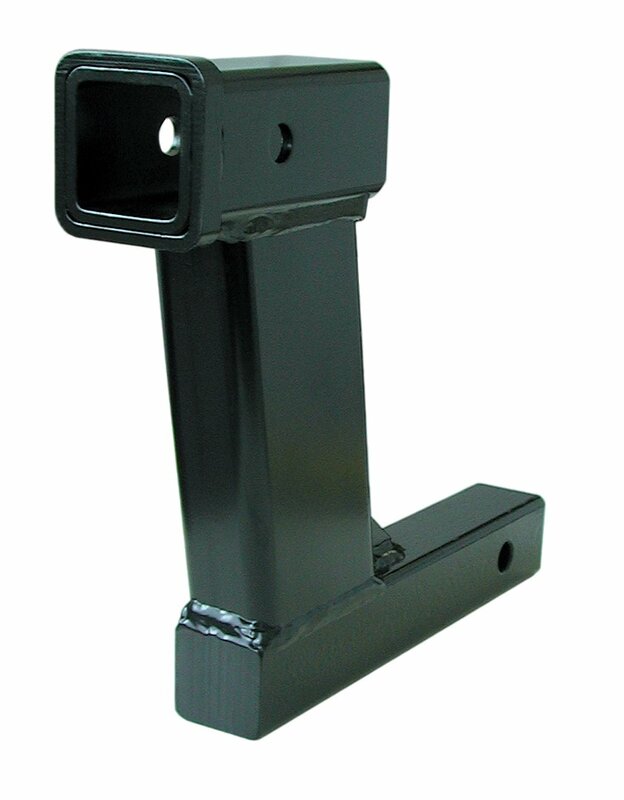 However a 2" hitch will not fit into the upper receiver. 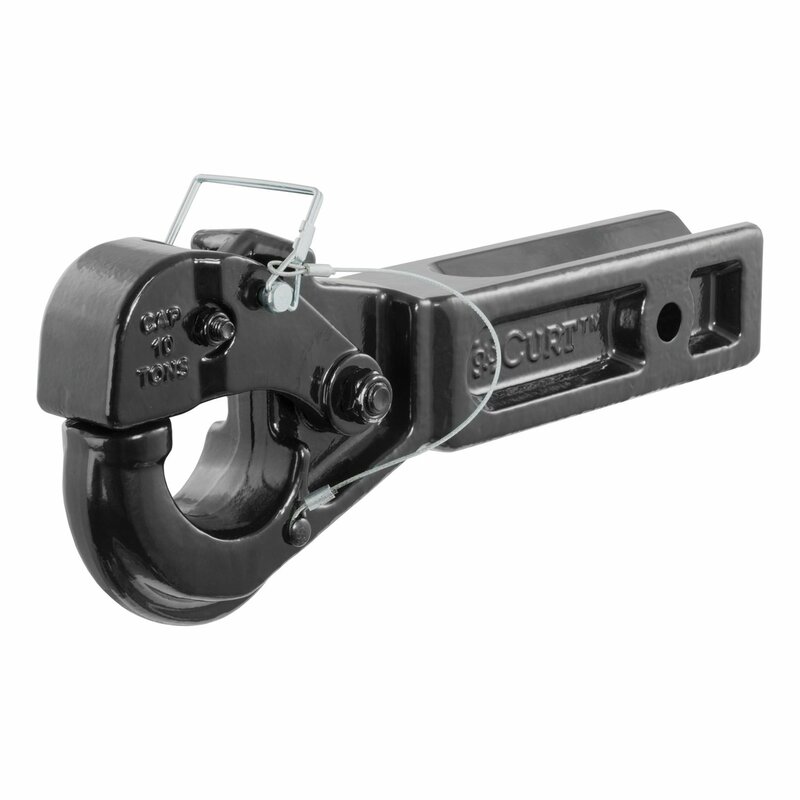 This has a receiver that has diagonal corners, so a 2" square hitch will not fit into this. This is a heavy duty beast. Got it to tow my lifted jeep with my RV. with a 10000lb rating, I think it can handle it. This is a brute. I use it in a front receiver to lower a front mounted snowplow. Absolutely no problems. Exactly what I needed and excellent quality. Not sorry I bought it. Heavy duty and does what we needed ... without it the bike-rack on the front-of the truck is too high. With this it is low enough. 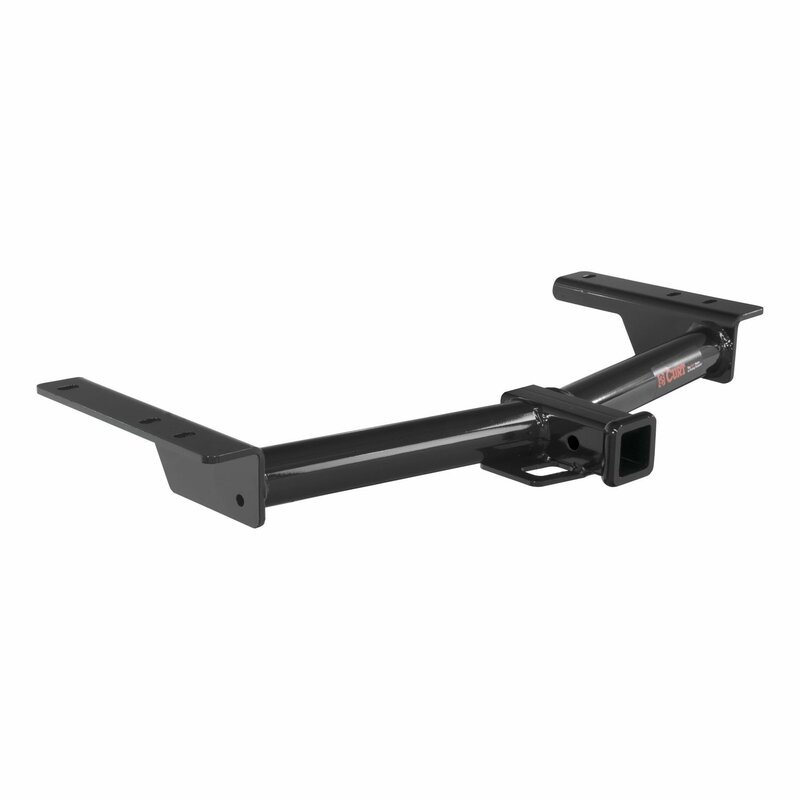 "TMS Anti Rocking 2" Hitch Wobble Stabilizer 4 Cargo Carrier Anti Rattle Locking Hitch Mount Wobble Bike Rack Hauler"
There are not many choices for raising the hitch so that a towbar is level... so I was pleased to find this one with a 10,000 lb rating. It barely clears the rear panel on the RV... rubs some but I don't see a choice... someday we will need to repair the fiberglass that is damaged by this hitch adapter... but for now, it does the job.